Your house is your sanctuary–you sleep there, you eat there, you entertain there and you relax there. However, homes always have secrets about them, you just don’t find out straight away. It’s not until you decide to retile the kitchen floor that you discover a hatch leading into a basement. It’s not until you climb up into the attic for the first time that you find an old box of belongings from previous owners of the house. A lot of the time, things you find that have been left behind are completely normal, but every now and then someone finds something a little strange in the house they thought they knew so well. 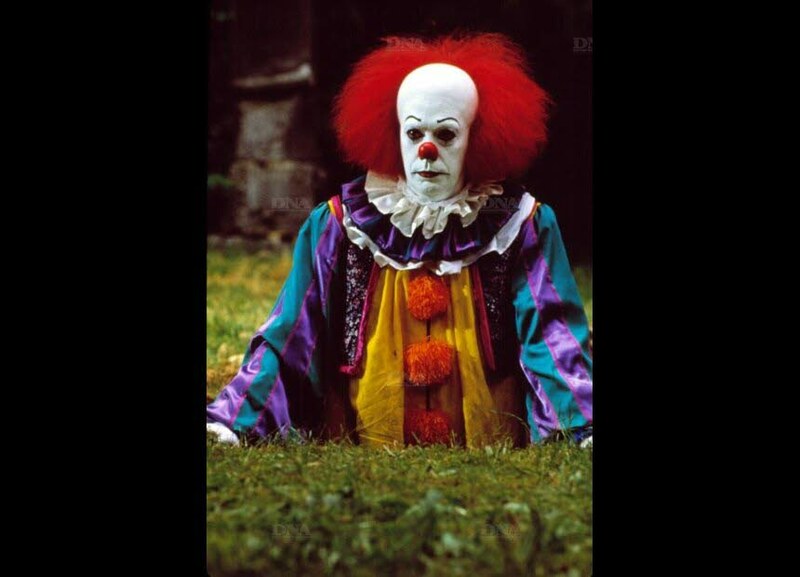 A family found a suitcase containing a clown costume, balloons and an very expired can of Bud Light in the basement of their home. A family purchased an abandoned house and found an old, beat up Blockbuster sign just sitting in the house. 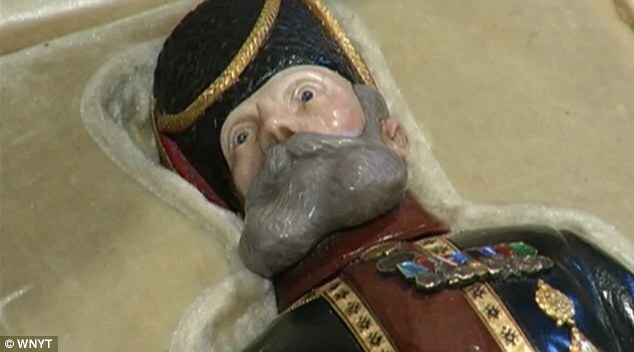 This small figurine, commissioned by the last Czar of Russia, sold for $5.2 million at auction after being discovered in a homeowner’s attic. This antique framed baby photo was found in a family’s house. Notice the creepy smile and black eyes. Yikes. A man in California discovered a giant Monopoly game board hidden underneath carpet in one of the rooms of his house. 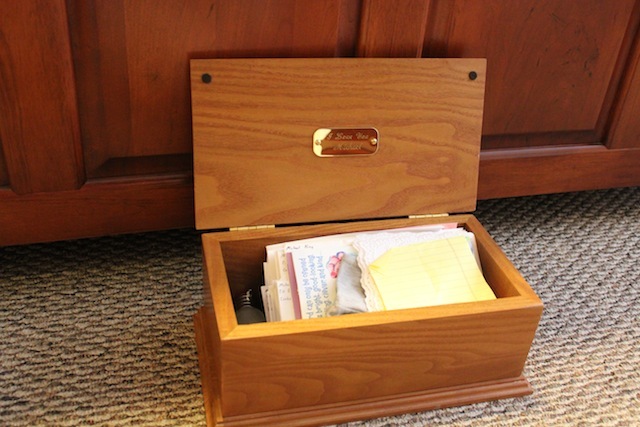 A homeowner found a safe stuffed with $50,000, a bottle of bourbon, a book and a Bingo card in the floor of their kitchen while it was undergoing a renovation. No one’s quite sure what this thing found by someone leasing a house is. Is it a mask? A toy? A decoration? 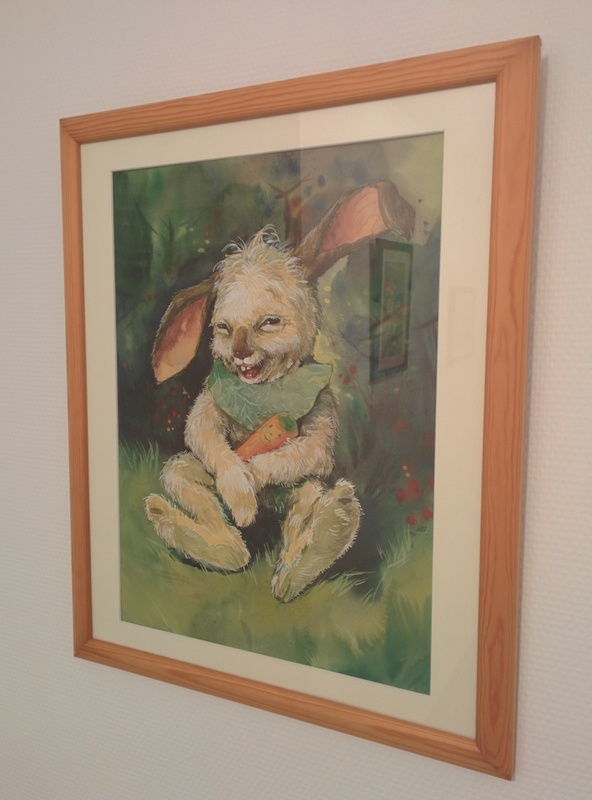 A man once found this freaky bunny staring back at him when he went into the basement at his mother’s apartment building. After wondering for 30 years why the floor in part of their house was dipped, a family discovered a very old water well in their living room. While a farmhouse originally built in the 1930’s was being remodeled, bottles of old, bootleg alcohol were found. A homeowner discovered an emergency shelter hidden in their back yard. 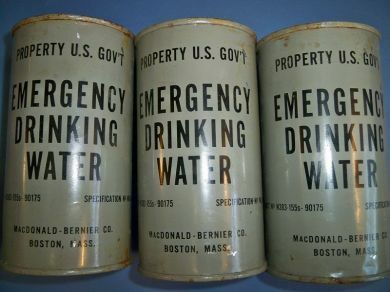 Inside the shelter were tins of emergency drinking water from the 60’s. 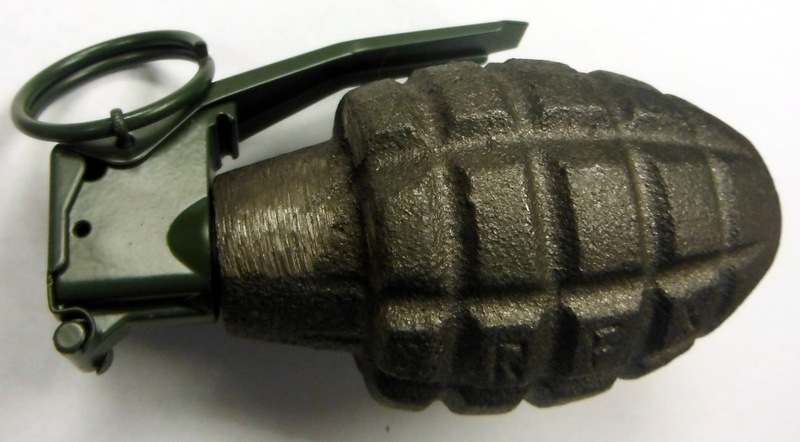 A family moved into their new home and discovered a grenade in one of the kitchen cupboards. The bomb squad was called and everything. 31 love letters were found inside a homeowner’s wall. They were from a French soldier during WWI. Homeowners found a tunnel that led to a cave while they were pulling up their floorboards. An unsigned Van Gogh painting was found in the attic of a family’s home in Norway. Upon moving into their new home, a family discovered that its walls were adorned with stuffed chickens. 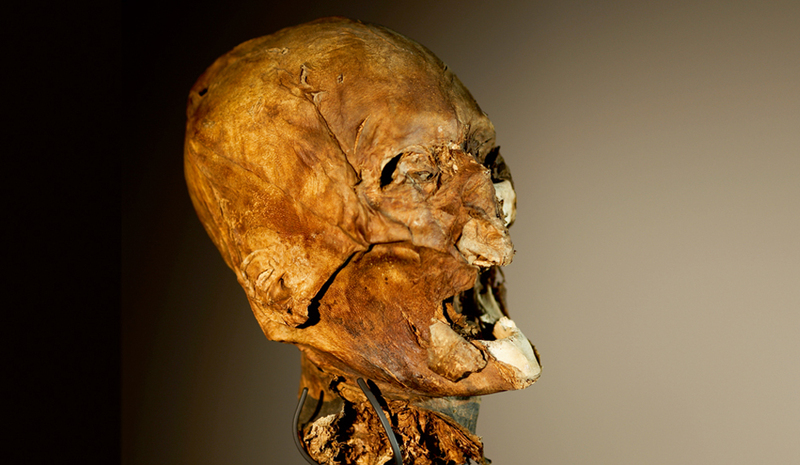 King Henry IV of France’s skull was found in the attic of one person’s house. It was over 400 years old. A family living in Jerusalem discovered that their house was built on top of another when they began to find old coins, pottery, jewelry and arrowheads scattered around. 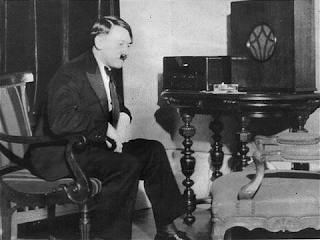 A woman found Hitler’s music records and player in her attic in Moscow. They were allegedly taken by her father as souvenirs. 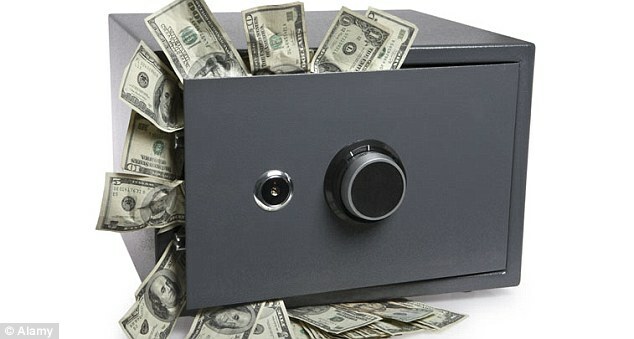 A Utah man found $45,000 worth of cash stashed in bags throughout his new house. He returned the money.